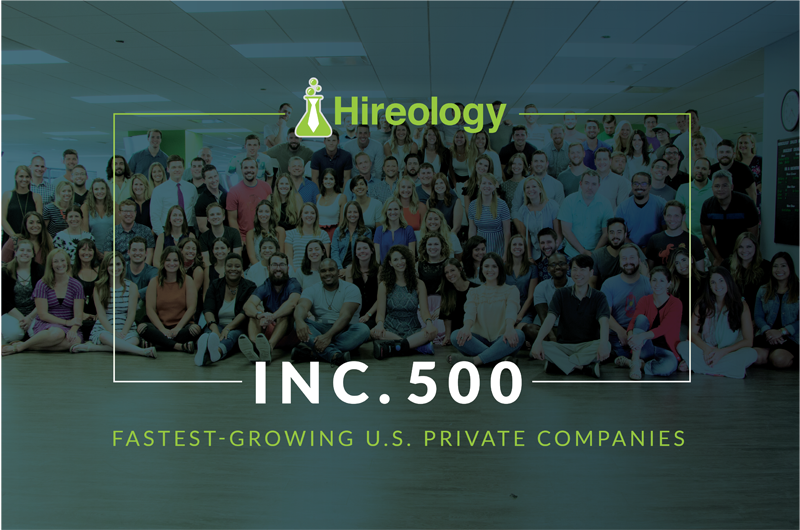 Hireology has been named to the Inc. 500 list, an exclusive ranking of the nation’s fastest-growing private companies, for the second consecutive year. On the 2017 list, Hireology is ranked #332, experiencing 1,338.5% year-over-year sales growth. The 2017 Inc. 500 list honors real achievement of company founders and the teams behind each company’s success. 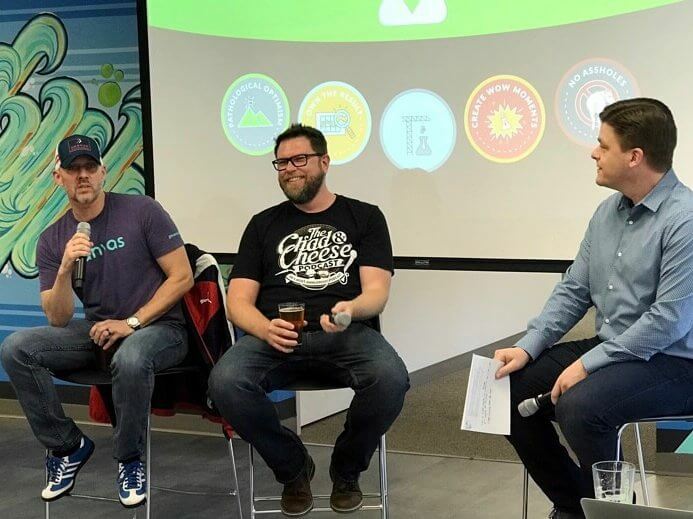 Businesses featured on the list have proven their strategies to be successful, thereby leading to increased growth, revenue and reputation, as well as becoming trendsetters in their respective industries. Only the very best private, employee-based firms are awarded the distinction of being recognized within the Inc. 500, which is known as the gold standard of entrepreneurial success. 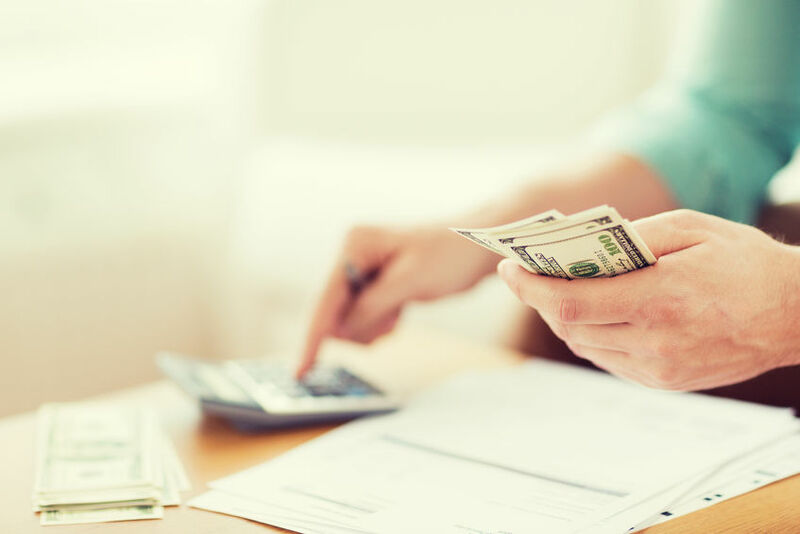 In recent years, Hireology has built a loyal customer base, and each customer plays a significant role in the monumental business growth Hireology has seen. Hireology continuously identifies new ways to help businesses find, hire and retain top talent, and incorporates customers’ valuable feedback to improve its hiring and talent management platform. Hireology ranked No. 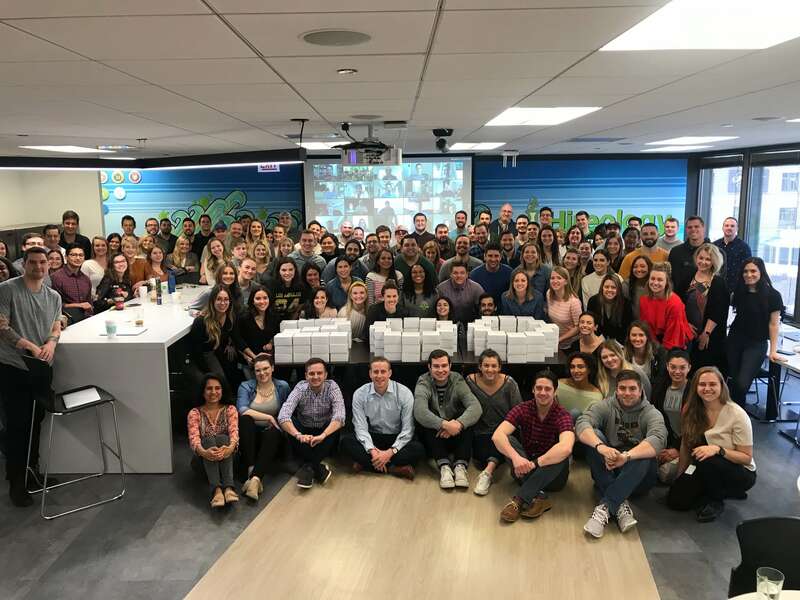 19 in top Chicago companies, No. 19 in top Illinois companies, and No. 33 in top business products & services companies. For a full list of winners, visit Inc.com. To learn more about how Hireology can help you build your best team, schedule a demo today.